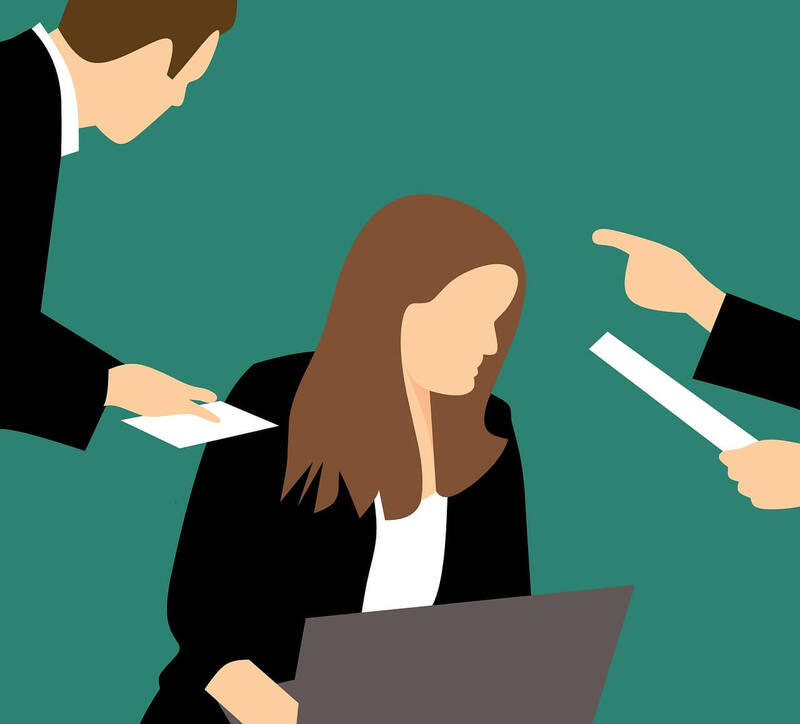 Workplace conflict can start small, but if not addressed promptly and effectively, can spread like wildfire, quickly becoming a bigger issue or escalating into accusations of bullying or harassment. In the process, it can paralyse productivity and permanently damage relationships way beyond those directly involved. It can also have a financial cost, resulting in absences from work, stress leave, WorkCover claims and unwanted legal action, and cause irreparable damage to personal and organisational reputations. Dealing with conflict can be one of the most stressful parts of a manager’s role, drawing time and energy away from the activities around which their performance is measured. 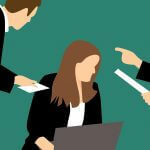 But with the right training and a selection of proactive and remedial approaches in their portfolio of managerial tools and techniques, managers can successfully prevent workplace conflicts from escalating. 1. Act immediately: Unresolved issues can quickly escalate and then begin to fester, affecting morale and productivity and becoming all the more difficult to resolve down the track. 2. Seek to understand: Meet with each party privately to hear their version of how and why the conflict has arisen. All too often, managers leap into ‘conflict resolution’ or ‘performance management’ mode before they have taken the time to gain a proper understanding of the position taken by each ‘side’ and the influencing factors. 3. Don’t comment or judge: Remain neutral and resist the urge to decide who is right or wrong, focusing instead on allowing those involved to explain their position and feel ‘heard’. 4. 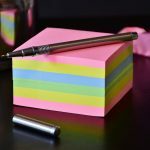 Decide if you can resolve the conflict or need help: As a manager, you may be able to resolve simple disputes, but complex situations that are sensitive, long-standing or involve several parties call for specialist skills. In this case, the best course of action is to seek help from your HR department or an external source. 5. Arrange next steps and inform all parties: This will minimise uncertainty and reassure all involved that action is being taken, helping to reduce any further damage. When specialist help is required, The Proven Group offers an impartial conflict resolution service that is designed to protect relationships and reputations by removing you, the employer or manager, from a situation that could have damaging consequences. We also offer conflict resolution workshops to help employers manage disputes to positive outcomes by negotiating using diplomatic language and following proven communication protocols. For an organisation to outperform its competitors, its employees need to live the desired culture and buy in to the vision, while working in a harmonious workplace. To ensure that your workplace is a harmonious one, The Proven Group can design a tailored workshop to suit your needs and budget. Contact us to discuss your requirements.